Peace and serenity. 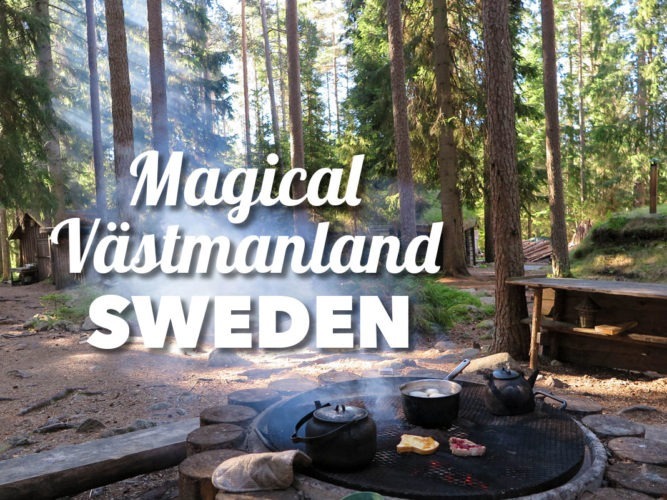 Those are some of the emotions that will flood into you when you leave the urban beauty of Stockholm, travel 100 km away and first set foot in the Västmanland region. 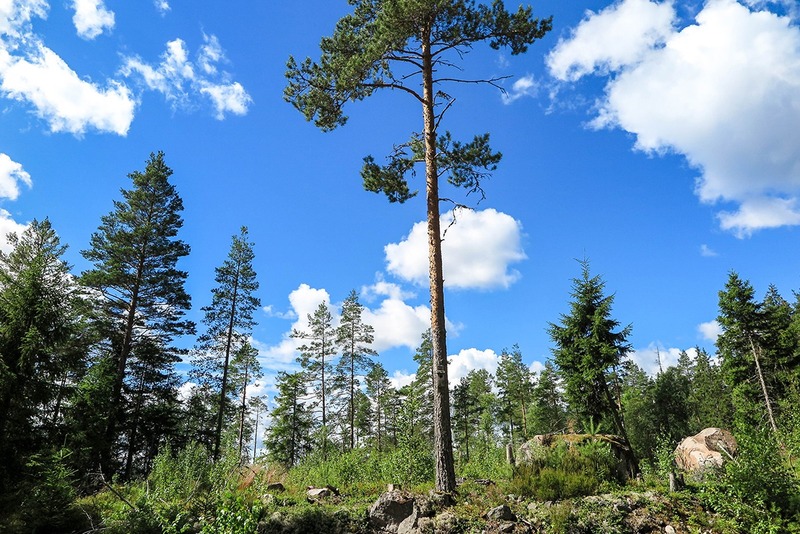 Located near Västerås, Sweden’s 5th biggest city, you’ll find this green oasis. 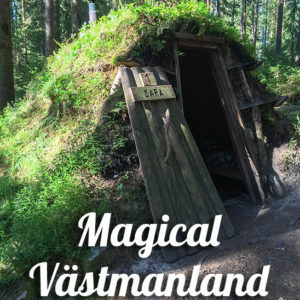 If you’re looking for 1-2 day getaway from the hustle and bustle of the city, Västmanland is the paradise you’re looking for. In fact I’m even planning my second trip already! Meeting the king of the forest a.k.a. the moose! 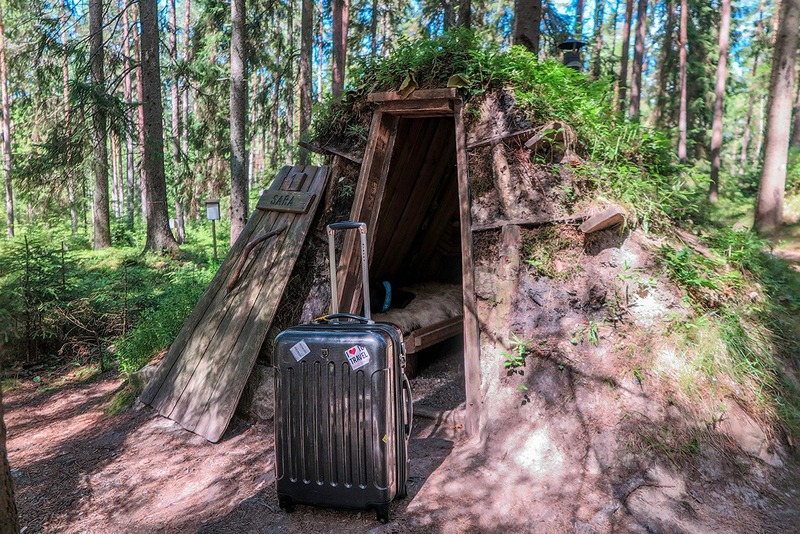 They call it ‘Sweden’s most primitive hostel’ but I’d rather name it ‘Sweden’s most calming lodge experience’. 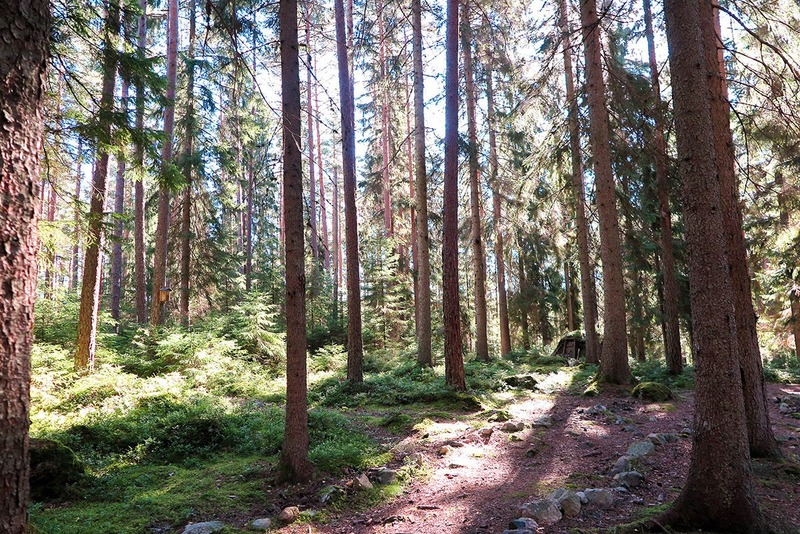 Seriously, though, you will basically be staying in a forest, near a lake, surrounded by lush greenery. 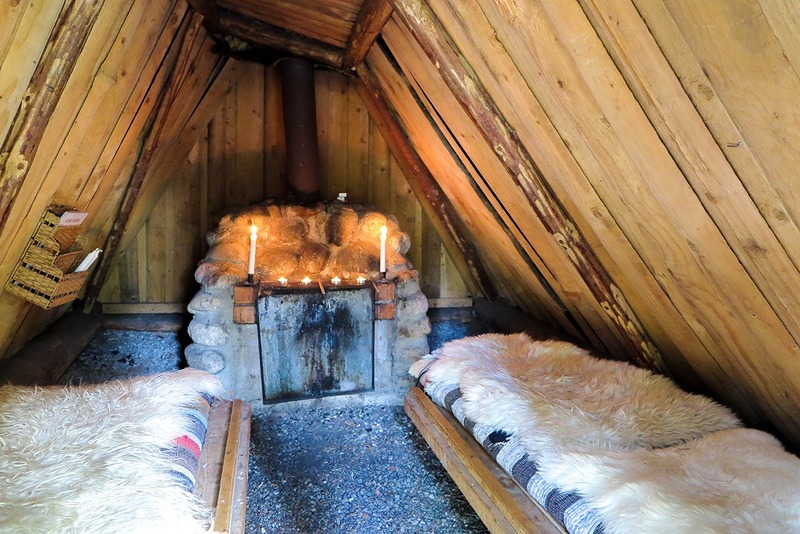 You’ll have your own little hut lit by candles instead of lamps, sheepskin instead of bed sheets and a warm sleeping bag instead of a blanket. 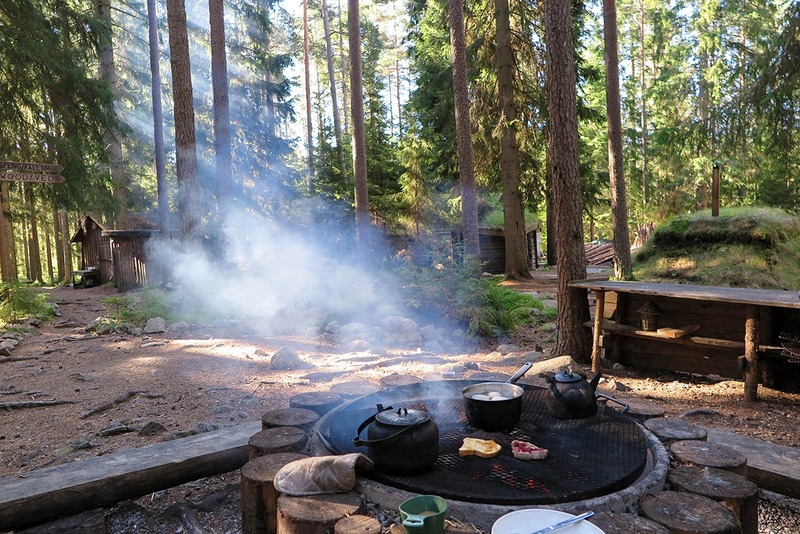 You can also make a little fire to warm up yourself on cold nights – right in your hut! Do you feel like a camper yet? 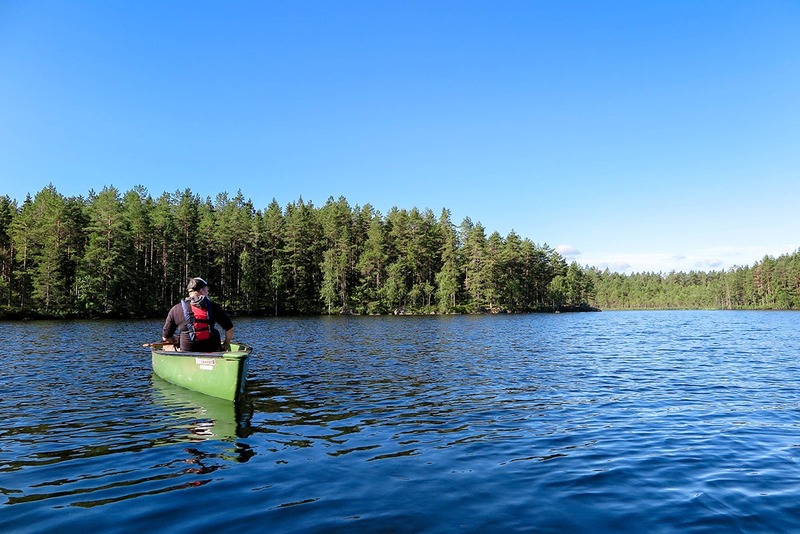 Only tall trees, lush bushes, ripe blueberries, fresh springs and streams and a gorgeous lake will surround you. Every morning you’ll feel like you’re waking up in a green paradise. With birds happily chirping away and the morning sun lighting the area in stunning angles, the fairy tale like scene will transport you back to childhood. This is the place where you won’t care that you can’t take a proper shower and that every little ordinary task requires a special attention. 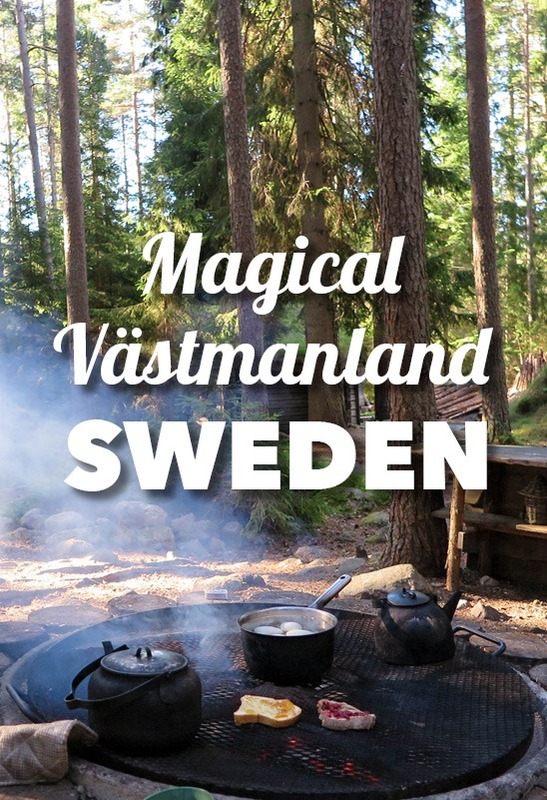 And you’ll have a few more experiences that you’re not used to from the civilized world, like chopping your own wood if you want to experience the sauna, hauling your own water and paying attention to your toilet responsibilities. It all adds to the beauty and simplicity of the place. Believe me, it would largely degrade the experience if you had everything served on a silver plate. Arrived at Kolarbyn Huts! The first impression is almost overwhelming. 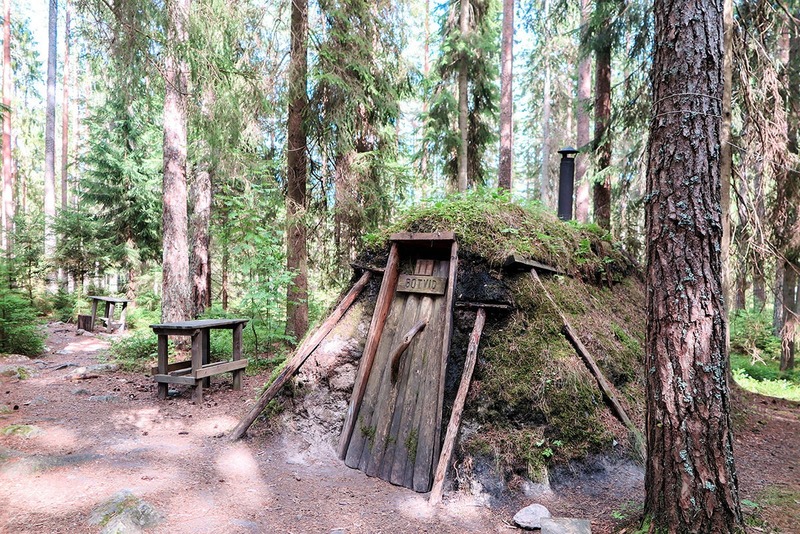 The Kolarbyn huts are connected to Sweden’s history. Back in the old days, iron mining was one of the most widespread industries in the region. And what powered iron plants? Charcoal. If, like me, you had no idea how charcoal was made, note that it needs a few days of very slow burning of wood. The charcoal makers, who worked almost exclusively in the forest, needed to stay in the woods for several days and oversee the process of charcoal burning. They stayed in little huts near the fire. Today’s huts at Kolarbyn are a bit more comfy than in the old days (real good sleeping bags etc.) but you’ll still be able to get the feel what it must have been like for the workers. Using eco-friendly toilet: With such a pro handling that there’s no bad odor whatsoever! 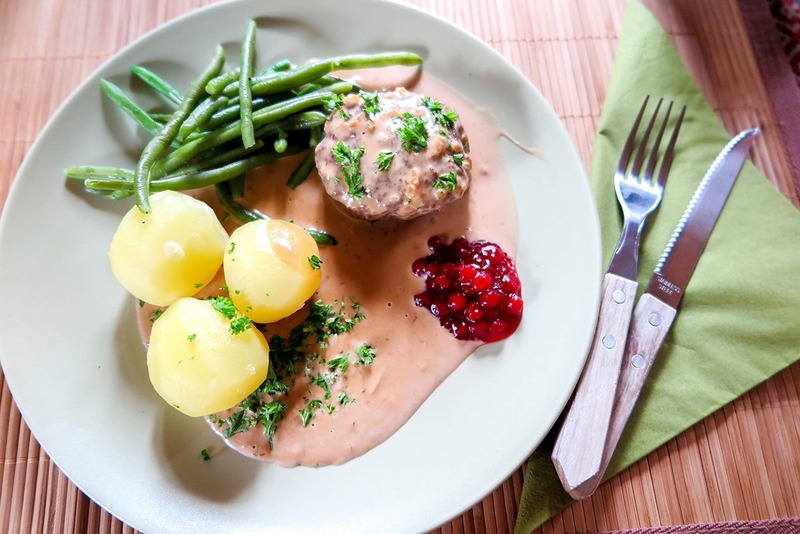 Eat whatever grows around: Visiting in July? Lucky you, there are tons of blueberries which are the healthiest snack ever! Generally speaking, you’ll be experiencing the simplest way of life, which is magical, especially if you’re a city kid. And if you’re travelling with children, it might as well become an adventure of a lifetime for them too. Did I get a good night’s sleep there? You bet! After taking a while to fall asleep, with thoughts what ‘critters’ might be crawling around :), I would get fully comfortable in my warm sleeping bag and doze off into such a deep sleep that I regularly overslept! As did my two friends who were staying in the neighboring huts. It must have been the wonderfully clean air that filled our lungs and transported us deeply into dreamland. Welcome to my hut:) The beds were comfy! 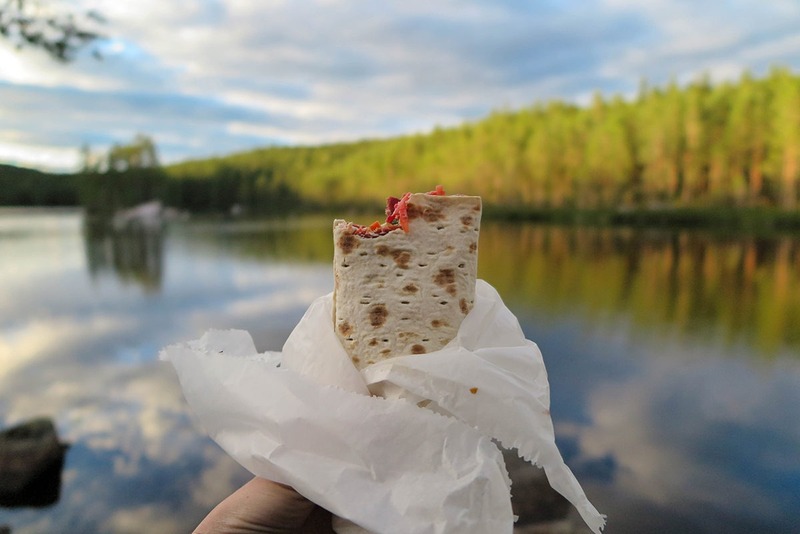 Simple and incredibly beautiful: Morning at the Kolarbyn Huts with a delicious breakfast! You can have your private sauna! Of course you’ll have to heat it all by yourself, but it’s fortunately quite quick. 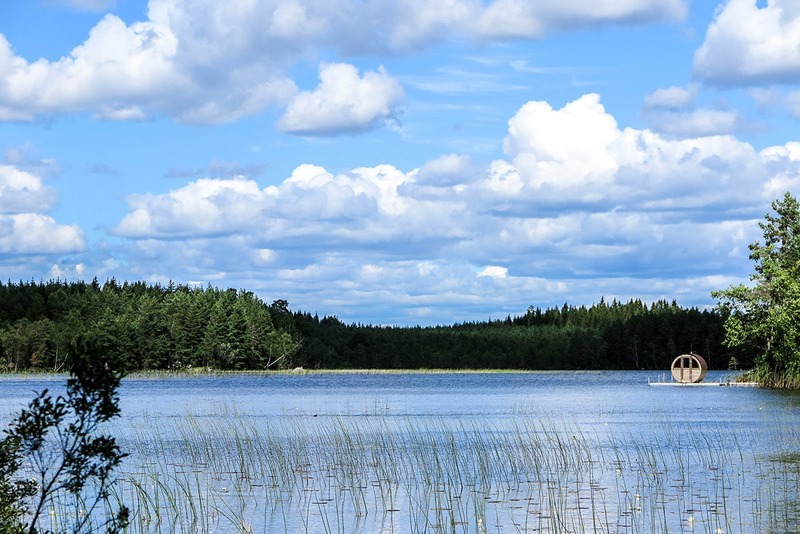 You won’t need to look for a shower – the lake the sauna is floating on (!) provides the best cool down. Do you enjoy swimming in lakes? The one at the Kolarbyn Eco Lodge might as well be one of the cleanest you’ve ever experienced, even though it’s not fully clear. If you’d like to stay a few nights, you’ll actually have to soak yourself sooner or later, as there are no showers around. Walking along on the many paths is only going to magnify your awe. Explore to your heart’s content, just remember the way back! 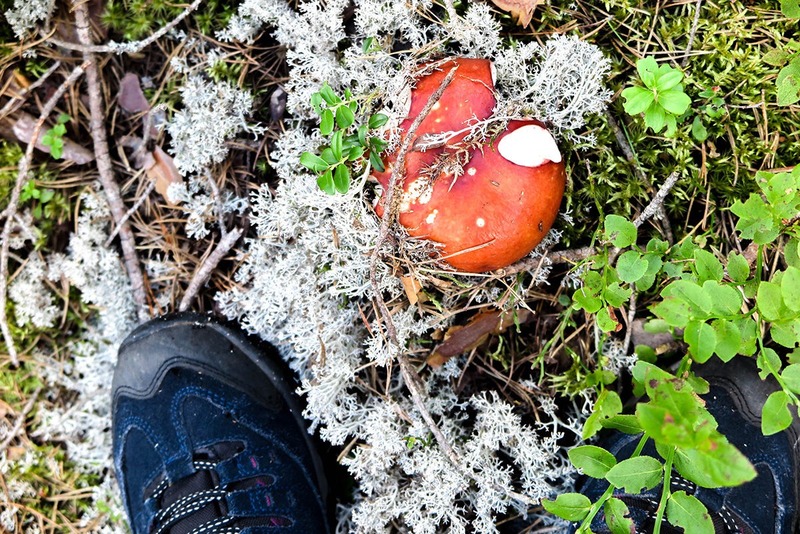 Don’t forget to look under your feet, the forest bed is beautiful. The Kolarbyn huts are closely tied to the charcoal mining history. You can see photos of the whole process of making charcoal, as Marcus along with his local helpers will be glad to fill you in on the history. If you come at a time when any berries or mushrooms are in season, you’re a lucky (wo)man! Honestly, I could spend hours picking yummy sweet blueberries. 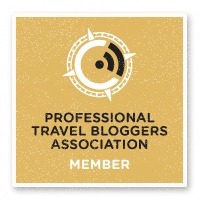 If you’re two adults and plan to stay 3 nights or longer, consider becoming a member of Swedish Tourist Association (STF) – you’ll save! 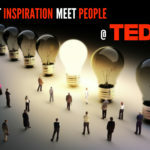 More info on STF Website. For the most current info on pricing, head to Kolarbyn’s price list. Kolarbyn operates year round. It’s a bit rougher in winter, but definitely has its own magic too. Summer months are, understandably, the most popular. How do I get to Kolarbyn? I hope you’ll have a car in Sweden, because that’s the easiest way to get around. Your other options are a train combined with a 4km walk or a bus ride with a much shorter walk. 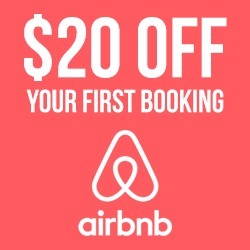 Otherwise you can always take a taxi, but that’ll cost you an arm and a leg in Sweden. Info on getting to Kolarbyn is on their official site too, here’s the link. How should I prepare with food? The best and cheapest way to go is to bring your own supplies. Otherwise you’ll have the option to buy supplies for breakfast, lunch and dinner too on the site. Or the nearest supermarket is 4km away in Skinnskatteberg. 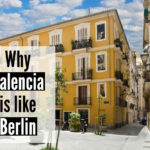 Most people stay 1-3 nights, with 1 night being the most popular option, just to get a feel for the place and hit the road again. However, at the time of our visiting, there was a girl who stayed a full week and loved it! How many people can fit in one hut? Maximum 2 adults plus 1 child. Too much luggage can be a problem. How many huts are there? Just twelve. You’ll have enough privacy. Straight on Kolarbyn Eco Lodge website. If you prefer seeing animals in the wild rather than in a Zoo, this is the place to be. There are moose, beavers and wolves. And to see them in the wild is an amazing experience! 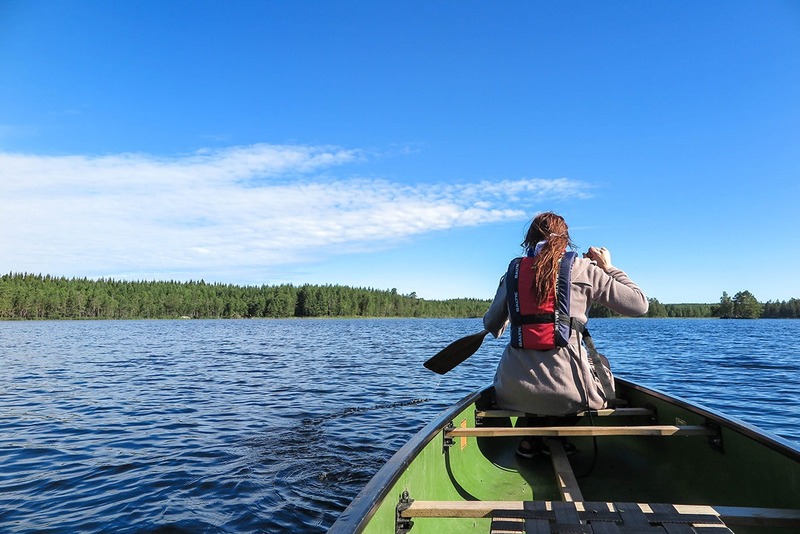 I went on the Moose safari and got so much more out of it than I ever could have expected! First, our guide picked us up in a small van and we drove to get some dinner supplies. 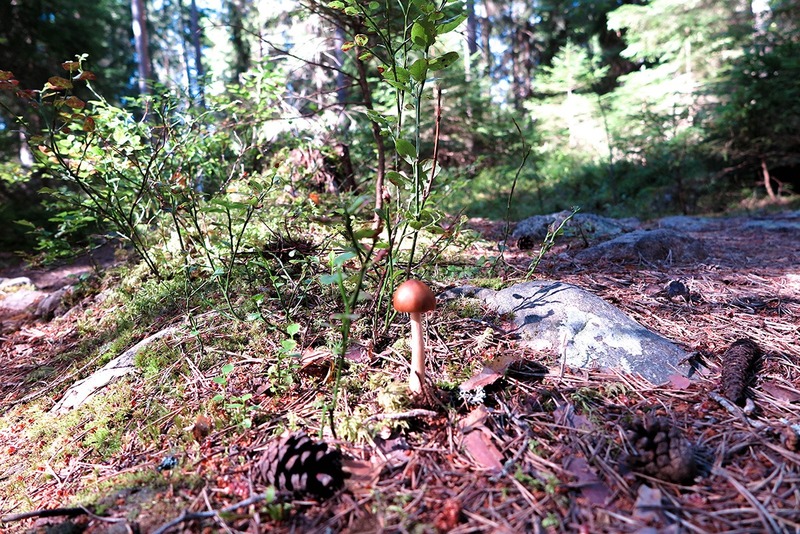 On the way, we stopped by the road and went to explore nearby forest. The forest was so beautiful! 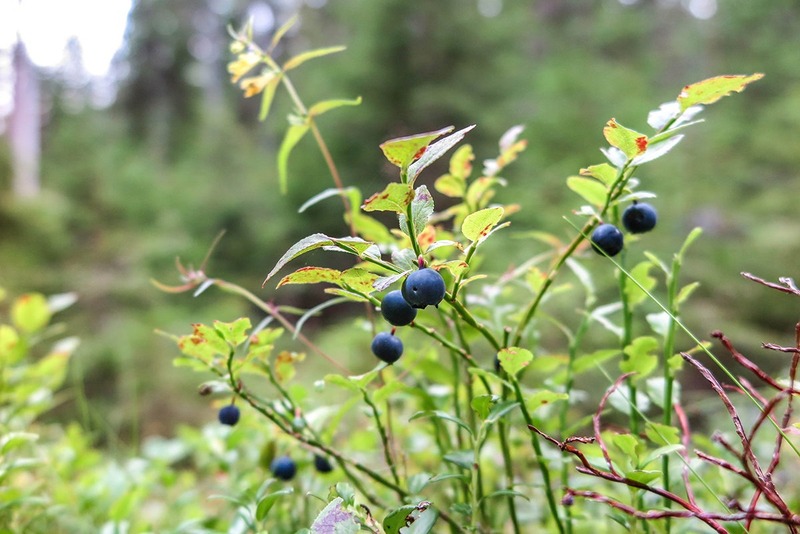 The ground was completely mossy, alternating with thick blueberry bushes that were covered with incredibly sweet berries of deliciousness. Some of the trees even had moss on them and it all felt just like a fairy tale. See some of my photos below, although they hardly do justice! We walked around freely and enjoyed observing all beautiful details. Pondering questions like, who might have munched on this cone? Or oh look, there are moose tracks! Here’s where a moose must have scratched his itchy antlers and broken a tree! Ouch, and here are some moose bones, possibly left over by wolves. 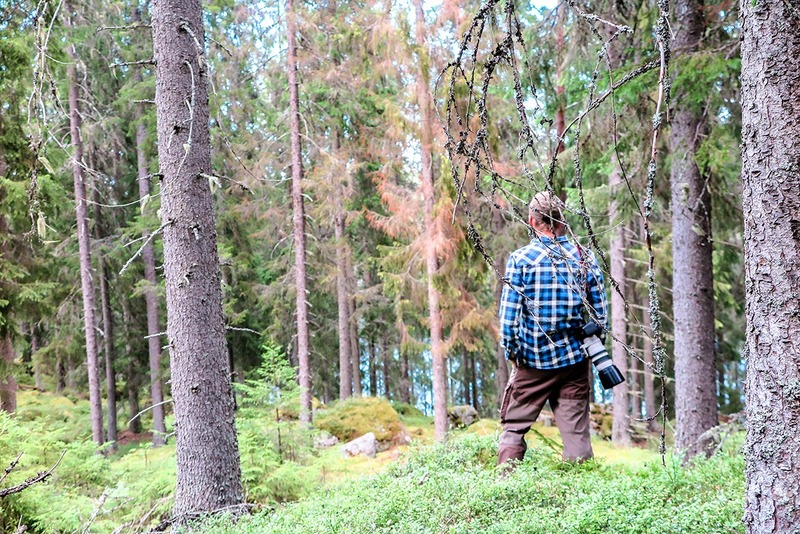 Such were our observations and you couldn’t find a better place to disconnect from all technology (except your camera), and just look around in awe. 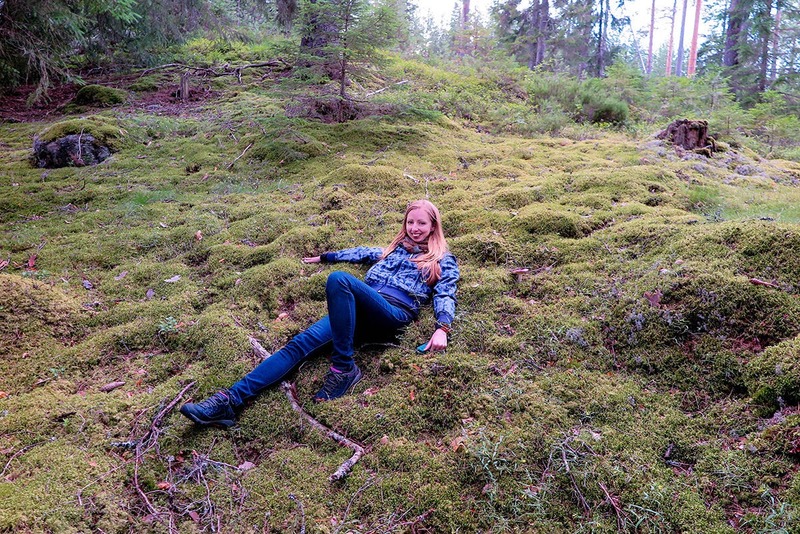 When the mossy forest bed looked like a carpet, I simply couldn’t resist! Once our feet became a little tired and our bellies full of blueberries, which were a great starter, we moved to a nearby lake for dinner. Oh my gosh! The light during dinner was stunning! The lake looked like it was cut out from a fairy tale. We made a little fire to keep the mosquitoes away and munched on the most delicious homemade organic wraps with smoked lamb and coleslaw salad. Accompanied by homemade hard bread with homemade blueberry jam and all sorts of Swedish beer and homemade lemonades, the atmosphere couldn’t be better. Plus, we learned some moose facts! They feed on twigs, buds, leaves, herbs and aquatic plants. If you’re from Europe, you may have heard the word ‘elk’ instead of moose. It’s correct. In the US, however, there’s a different type of deer referred to as ‘elk’. After dinner it was time to finally go and see some moose. As they are nocturnal animals, it doesn’t make sense to try spotting them during the daytime. We stopped on the way to see a few beavers with binoculars that were provided to us. 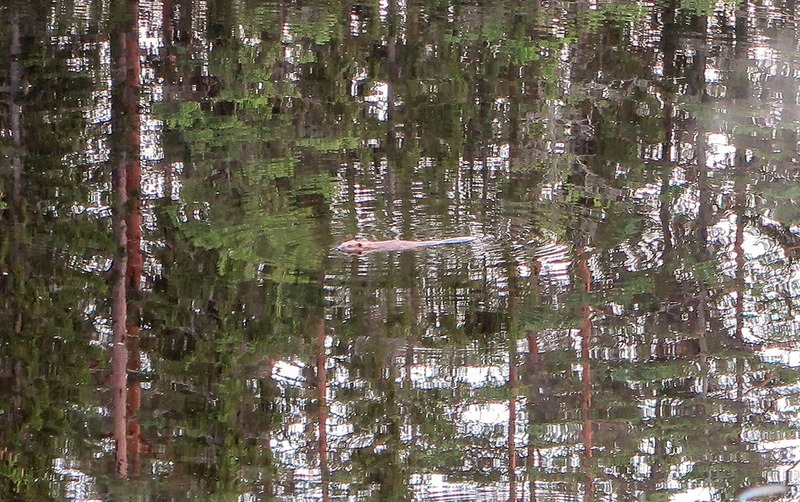 In total we enjoyed 3 beaver sightings. A quick stop by another lake for a gorgeous sunset and off we went to the moose-dense area. The most beautiful lake you can have a dinner by, especially in the golden hour! We drove our van along the roads, going through and around forests. We were continuously looking to all sides but all we could see were horses, dogs and cats. Finally, we spotted a moose! We quickly stopped the car, our guide hushed everybody and we slowly rolled down the windows, staying as quiet as possible as moose are very shy. They don’t mind cars, but they can smell and hear people pretty well. And people equal predators for the poor moose. We watched a moose cow hanging out in the fields with her little baby! How cool is that?! We kept watching and taking photos till they disappeared in the woods. Our pro guide quickly spotted another pair of moose; this time it was two males. They were happily eating some grass and didn’t mind us at all. Just as we drove further and thought “4 is a good number”, Johann came to a quick stop and quickly led us out of the car, in silence. 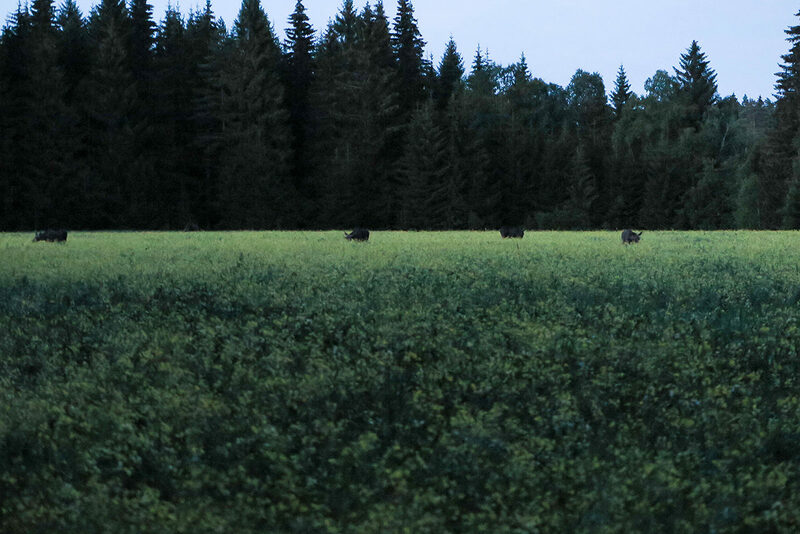 There, as soon as our eyes got used to seeing in the dusk, we spotted a moose then two, three… six! There were six moose on one spot in a yellow rapeseed field. Well, that was a unique occurrence. Moose are quite individualistic and typically don’t hang out with other moose. Seeing one last moose on the way back to Kolarbyn Huts, together with a fox that ran near the road, was the final icing on the cake. Eleven moose in one evening! What an incredible experience that was! Moose hanging out together – there were six in total! My huge thanks goes to Wild Sweden, who made this happen for us. Btw. if you go on a Moose safari, there is 100% chance that you’ll see at least 1 moose. They’ve never had zero sightings in their history! Beaver safari: Beavers are very interesting animals, and you don’t get to seem them in the wild every day! Wolf Howling (!) and spotting: Apparently you can even spend a night in a tent in the middle of wolf territory! Enjoying the local way of life: We visited Hellen Wistrand, a lady that keeps a sheep farm in a wolf territory. She cooks amazing meals from local produce and offers lodging too. 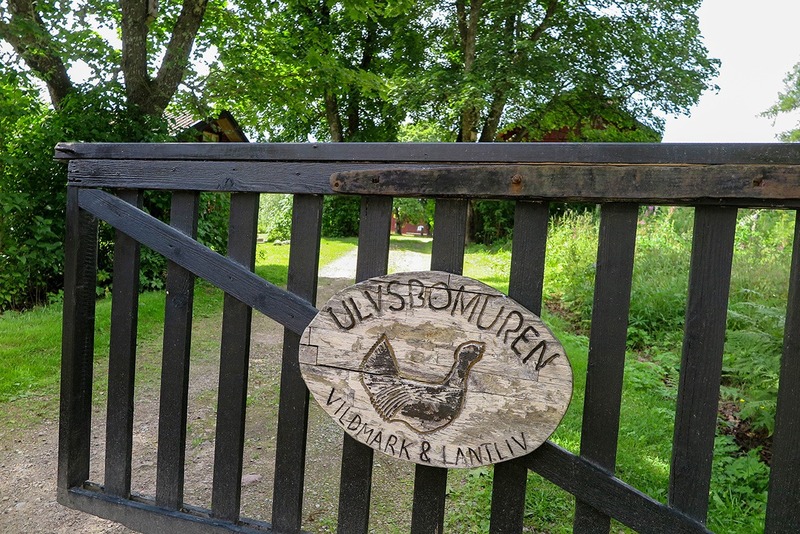 See her farm at Ulvsbomuren. Plus all possible winter activities like ice skating, snowshoe hiking or winter paddling. 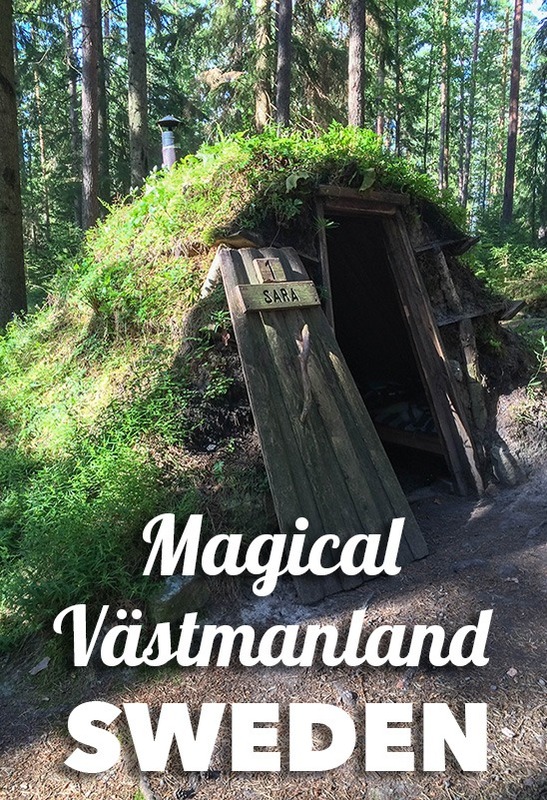 What a great adventure it was discovering Västmanland! 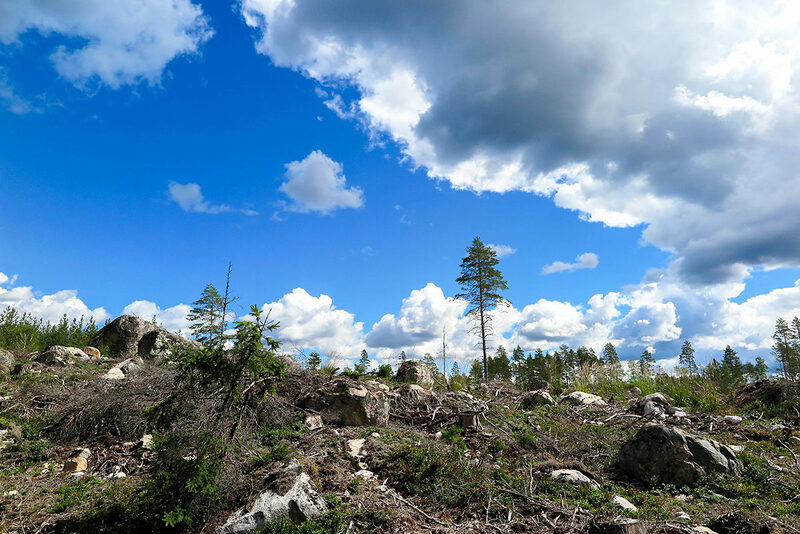 Sure, you won’t go skydive or bungee jump, but the adventurer in you will be fully satisfied by the roughness of staying at Kolarbyn and the excitement when spotting moose in the wild. The hike to Hellen’s sheep farm is really rewarding thanks to all the greenery! Diversity everywhere you look. Watch out what you step on! 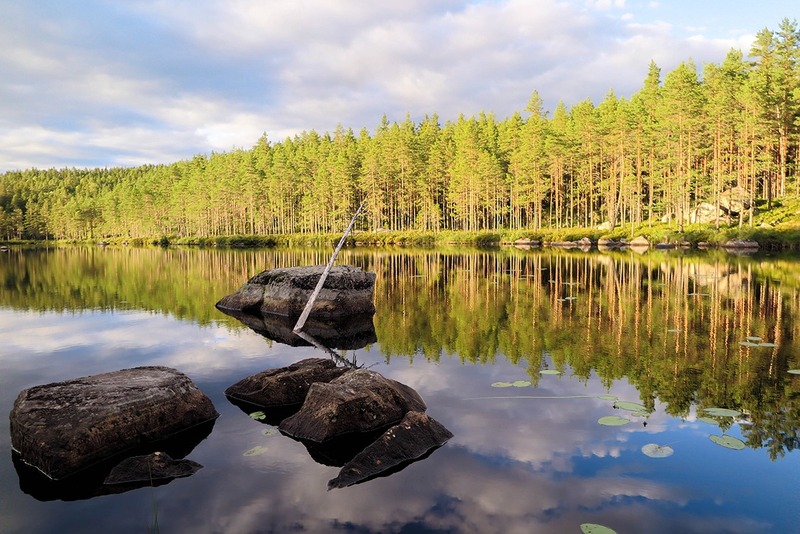 If nature and ecotourism is what you’re after, Sweden is one of the best countries to offer unspoiled greenery. 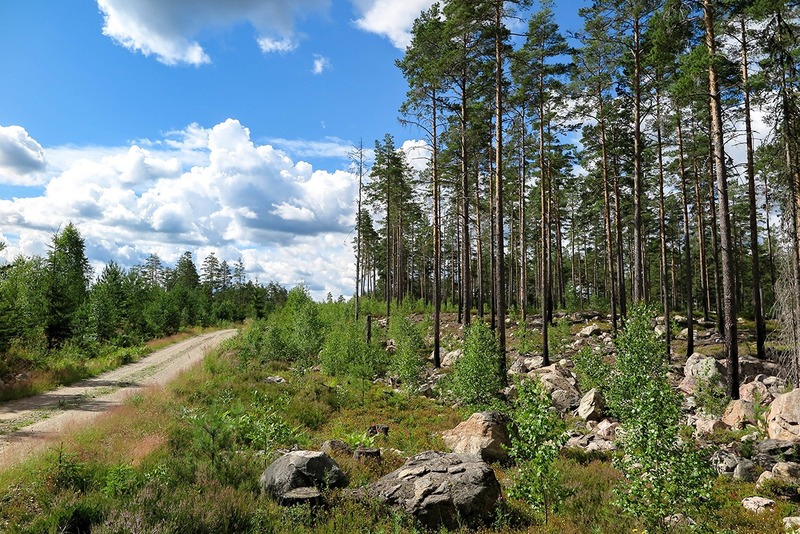 I definitely felt like recharging my batteries with some green power; it fully worked and I left ready to face any challenges after only spending 2 days in Västmanland. I only wish I could convey the beauty better with my travel photos! 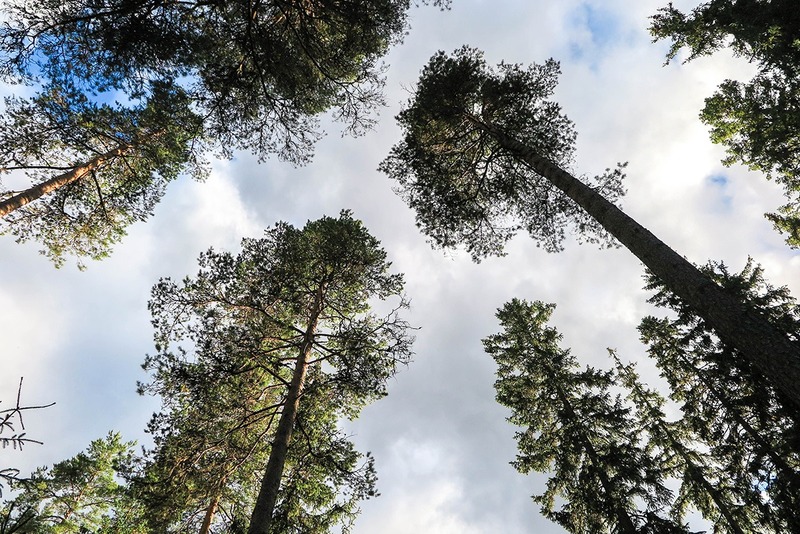 Have you stayed in nature like that? If not, do you think you’d enjoy it? 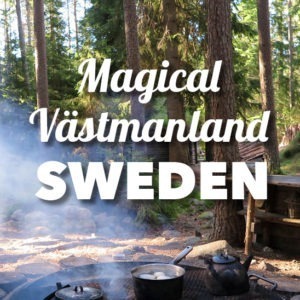 Disclosure: TravelGeekery participated in a sponsored trip to Västmanland organized by the local tourism board. All opinions presented are Veronika’s own and unbiased. The huts look amazing – real outdoor adventure in a most beautiful setting! Love all of your pictures! 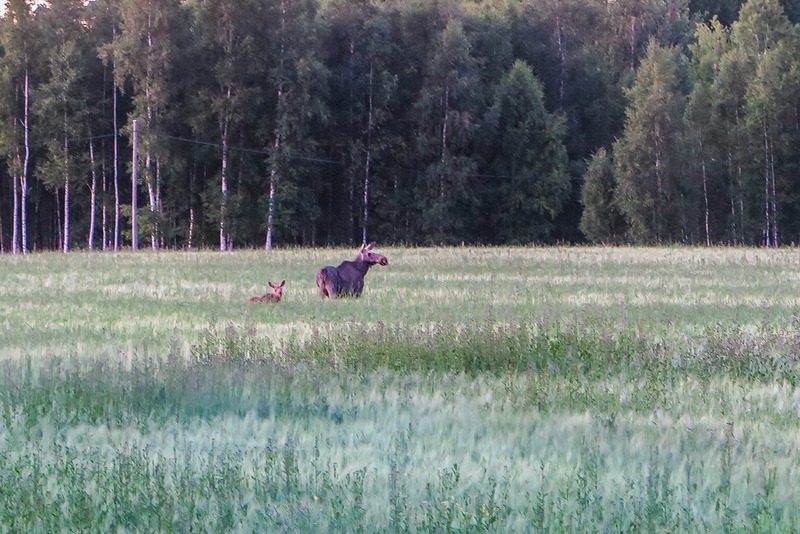 Talk about a natural paradise … love that Sweden has meese (mooses?) just like Canada as well! Hi Bill, yes! Totally a natural paradise :) You got me thinking about the right plural of moose… I thought it was just ‘moose’ :D Enjoy your Canadian ones and come check out the Swedish ones too some day! I’d love to to give this adventure a try especially in the winter. My ice hotel stay in Quebec is still one of my best experiences. Your photos are beautiful. Hello Linda, you don’t seem to mind winter adventures, that’s awesome! :) Thank you for stopping by. Say hi to Sweden for me when you go! Wow! These places seem so peaceful and relaxing! I cannot wait to visit Sweden, Veronika! Hey Agness, glad you stopped by :) It’s amazing there! 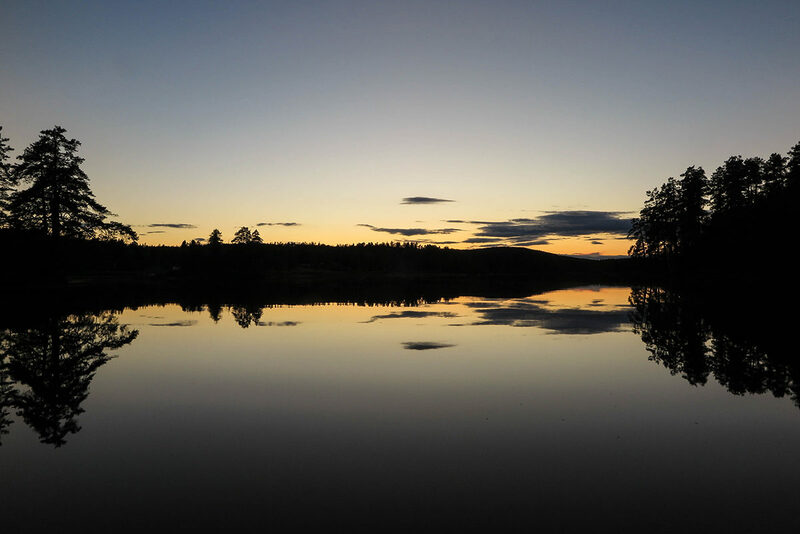 When you make it to Sweden, get out of the city too, the nature it’s so pure and beautiful. Happy travels! Looks awesome! I am planning on doing a road trip there next year. Oh how awesome! A roadtrip in the area is a great idea, Heidi. I’d love to see the photos!